My goal is to help the community obtain a faster, longer lasting recovery towards health. I am inspired by natural healing methods. Whilst being a passionate Salt Therapist, I also love empowering and healing people through Kinesiology, the Buteyko Breathing Technique, Natural Skin Care, and Massage. Get in touch to book an appointment with Karen. 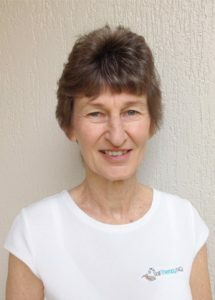 Libby is a Lymphoedema Therapist and has been working extensively with cancer survivors for over 10yrs and has been a remedial massage therapist for over 20 yrs. She also provides relaxation and pain relief through massage and Ortho-Bionomy. 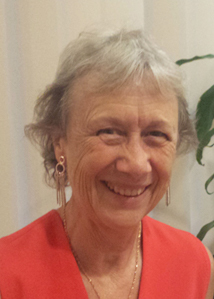 In her treatments she draws on solutions from a number of therapies such as Reflexology, Ortho-Bionomy and Kinesiology. Read More about Lymphoedema Therapy. 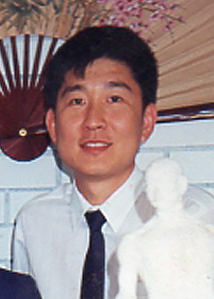 Dr Meng was born into a medical family and studied a six-year medical degree in acupuncture and Chinese herbal remedies at the China Medical University from which he graduated in 1983. Dr Meng is passionate about upgrading his skills as new methods develop and heads back to China every year for further study. Get in touch to make an appointment with Dr Meng. Kyrani has a passion for facilitating spiritual, physical and emotional wellbeing. After being introduced to meditation at the age fifteen, Kyrani has forged her path in the wellness industry through practice and self-development in the fields of Yoga and Reiki. 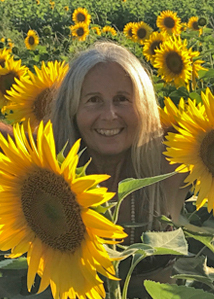 Her passion for yoga is first and foremost, with a focus on bringing people back to their inward journey through the body. Through this focus, Kyrani has discovered the power of sound healing in bringing individuals into their being, clearing channels and physically healing through the energetic shifts the power of sound vibration facilitates. Read more about Meditation at Salt Therapy. Julie has been part of the Salt Therapy team since early 2017. If you don’t see Karen at our front desk, you’ll be greeted by Julie’s friendly face.